Castles safeguarded the lands of their noble owners and afforded protection to the local populace in the event of war. They served as cultural centers, places of worship, economic hubs, garrisons, locations to hold court, prisons, and more. 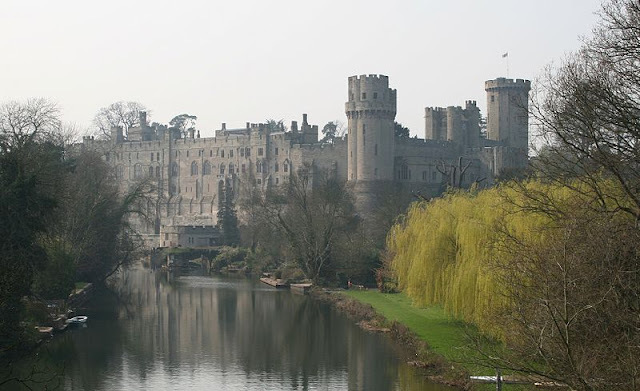 These ancient strongholds often feature in my fiction, and I’ve come across some interesting castle facts while researching Tales of Faeraven, my medeival epic fantasy books based on 13th-Century Europe. Below, you will find some intriguing facts about these riveting structures. England's Warwick Castle in the mist. While some disagreement exists as to the origin of the word ‘castle,’ most scholars believe it derived from the Latin word for ‘fortress.’ Since a castle primarily functioned to protect its inhabitants and the surrounding community, this makes perfect sense. The clockwise curve of a castle tower’s stairway forced intruders to climb with their right hands to the wall, while defenders coming down to meet them had their right hands free. 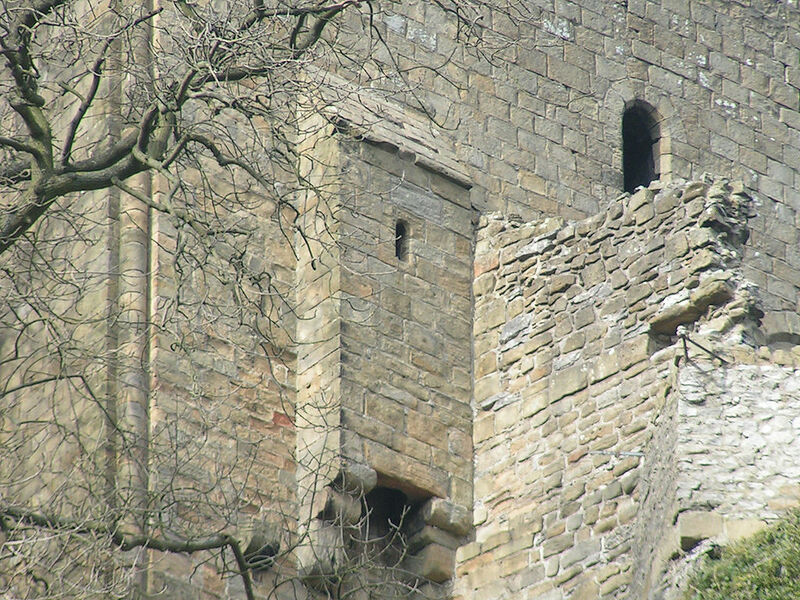 Designers built many ingenious defensive architectural features like this one into castles. 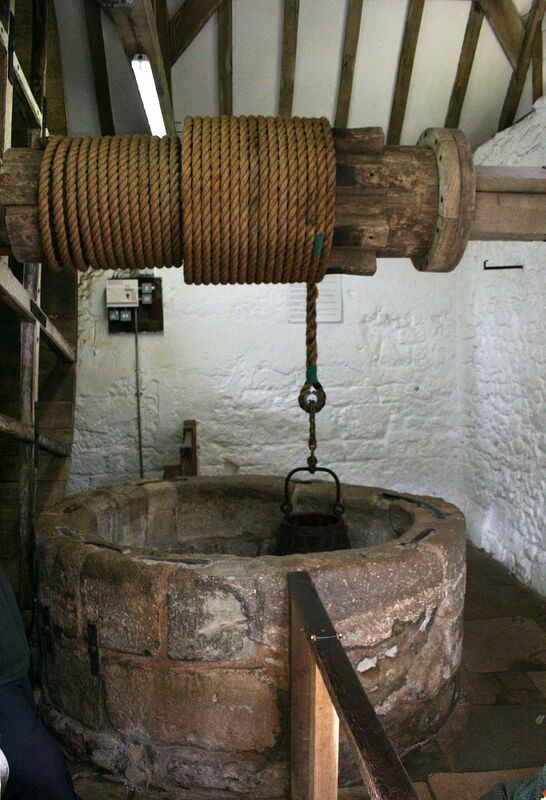 The source feeding water into the well represented a potential vulnerability for a castle. If left unprotected, a poisoned well could end a siege in defeat for the defenders. Since a water source might exist outside the walls of the castle, this could become a big problem. 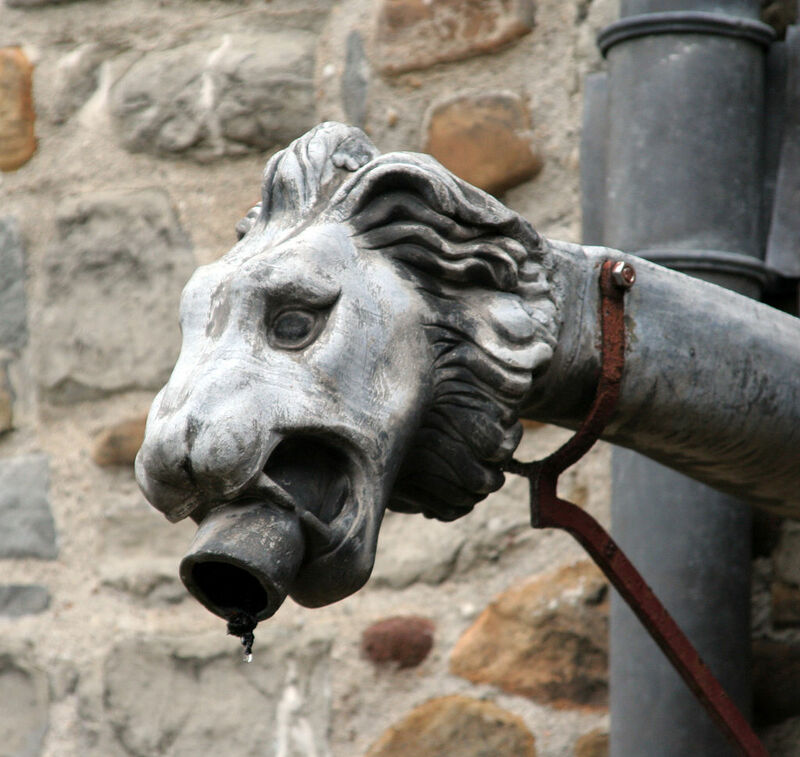 Contrary to modern belief, castles carried running water through pipes from cisterns on higher floors. The inhabitants of a castle bathed in wooden tubs that could be covered with canvas in cold weather. This early version of a toilet consisted of a wooden board cut with a hole and situated in a small chamber. Human waste traveled through chutes into the moat. The fact that moths wouldn’t go into this chamber due to the sewer gases gave this closet-like room its name. The garderobe became a place to hang clothing to keep out bugs. A deep, wide ditch filled with water diverted from a river or other body of water protected a castle in a variety of ways. A moat forced potential invaders to swim, making them easy targets. It also prevented miners from digging beneath the castle walls to gain entry, and its presence safeguarded against fires. A castle keep acted as a fortified residence for the noble family and other inhabitants of the castle. This great tower at the heart of the castle might soar as high as 80 feet (24 metres) into the air. 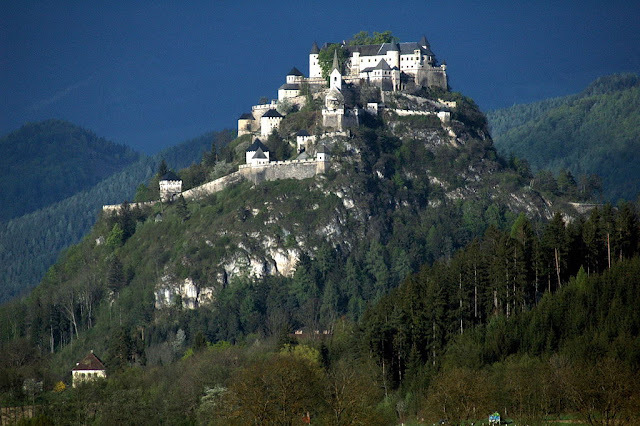 Austria's Burg Hochosterwitz in Kärnten. According to the Castellarium Anglicanum, Europe contains over 150,000 castle sites. While 800 or so of these contain castle ruins, just 300 castles remain at least partially intact and standing. 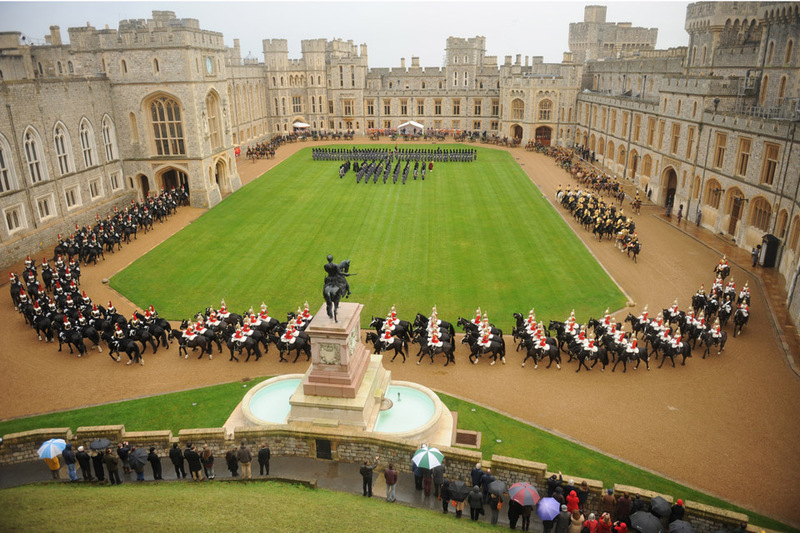 Alive and thriving at age 900 and counting, Windsor Castle holds its own as the oldest occupied castle in Europe. It started as a wooden motte-and-bailey castle built by William the Conquerer. 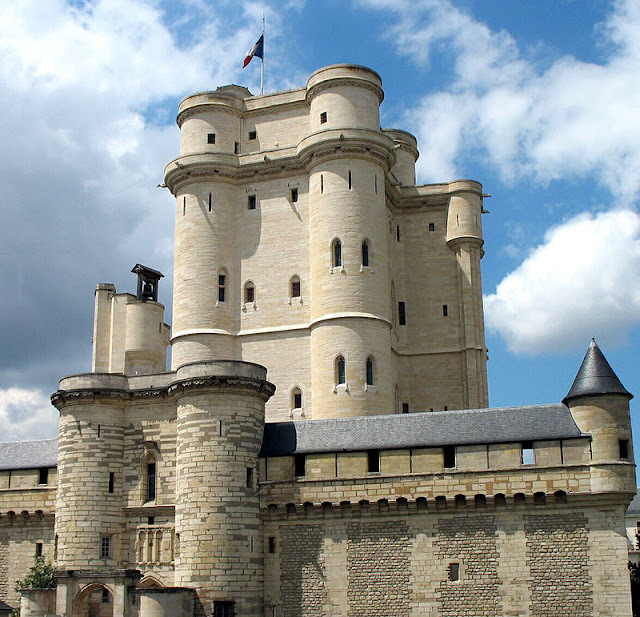 Henry I upgraded the original castle to a stone structure and made other improvements. Windsor Castle has sheltered the families of British kings and queens for almost 1,000 years. Neuschwanstein Castle in Schwangau, Bavaria, built by King Ludwig II. Disney modeled the sleeping beauty castle after Neuschwanstein, a 19th-century castle built by Bavaria’s Ludwig II. This shy monarch built his castle as a private retreat. 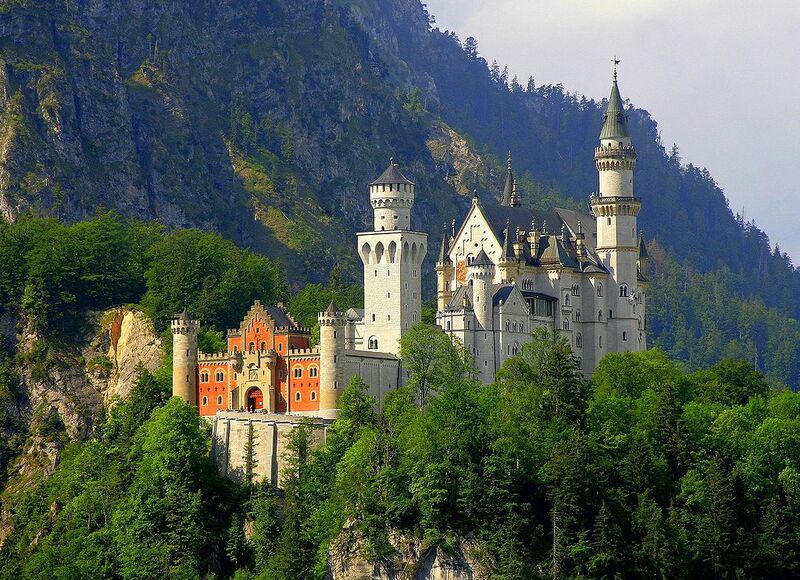 Today, more than 1.4 million people a year visit the “fairytale castle” he created. Janalyn Voigt's unique blend of adventure, romance, suspense, and whimsy creates breathtaking fictional worlds for readers. This multi-faceted storyteller writes in the historical fiction, romantic mystery, and epic fantasy genres. Janalyn is a history enthusiast and romantic. These elements appear in everything she writes. 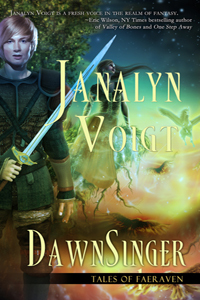 Beginning with DawnSinger, the epic fantasy series, Tales of Faeraven, carries readers into a land only imagined in dreams. Hills of Nevermore, the first installment in Montana Gold, a historical romance series set during Montana's gold rush, releases in 2017. Deceptive Tide (Islands of Intrigue: San Juans) a romantic suspense novel set in an island paradise off the coast of Washington state. 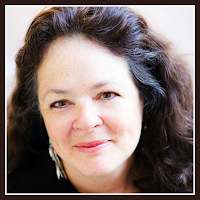 Learn more about Janalyn Voigt and her books. This was a wonderful post. Thanks for sharing. You're welcome! I had fun writing it. I love castles. Very interesting post. Me too! I find the Middle Ages intriguing. This was really interesting. I've never heard the fact about the circular stairs and the right-hand issue, but it makes good sense. I shudder to think that those moats smelled like in hot weather. Since moats diverted water from a waterway, tides or currents may have washed at least some of the smell away. Those are amazing photos and amazing facts! Wow! I loved picking out the photos for this post, Melissa. This is just fascinating! I'm delighted with the new trivia I've leaned today. I find this trivia fascinating, too. Margaret. A very informative and interesting post. Thank you for sharing with the beautiful pictures of the castles. You're welcome, Marilyn! Thanks for complimenting my post. Fascinating! I'd love to visit a castle, mansion, manor home, or plantation one day!